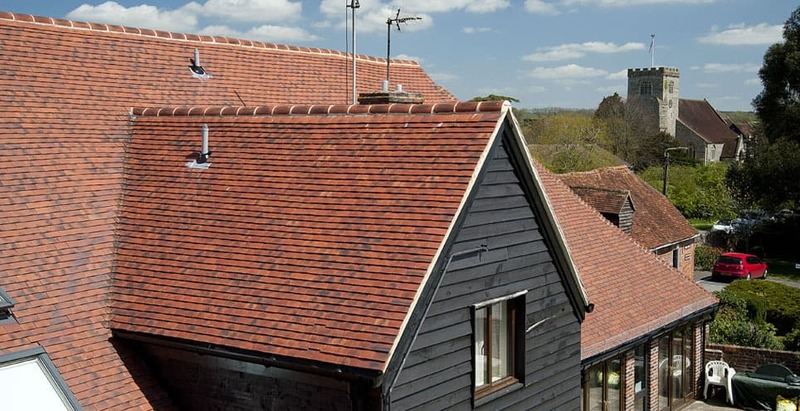 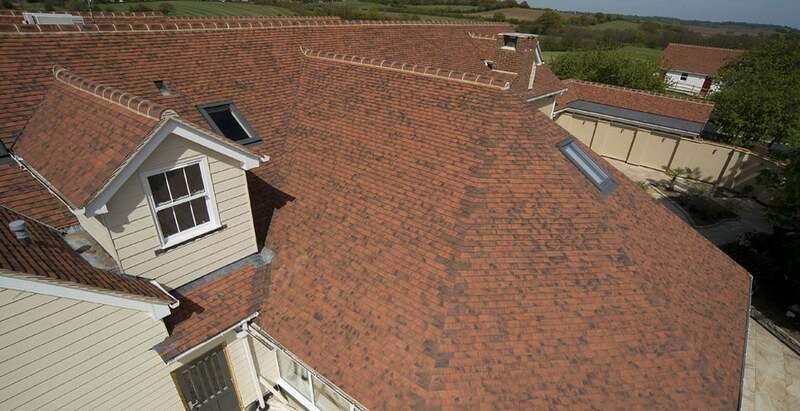 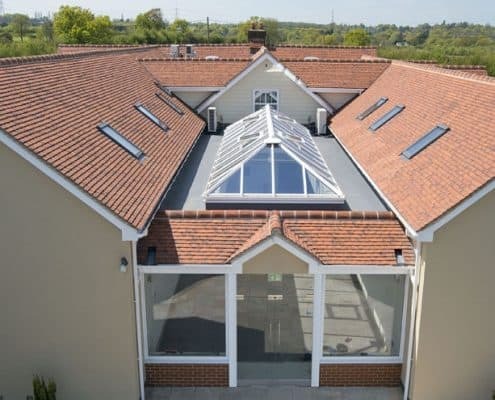 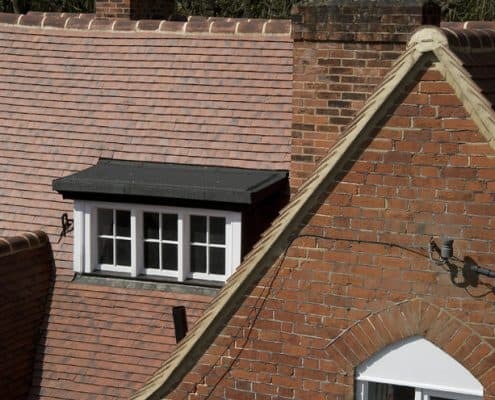 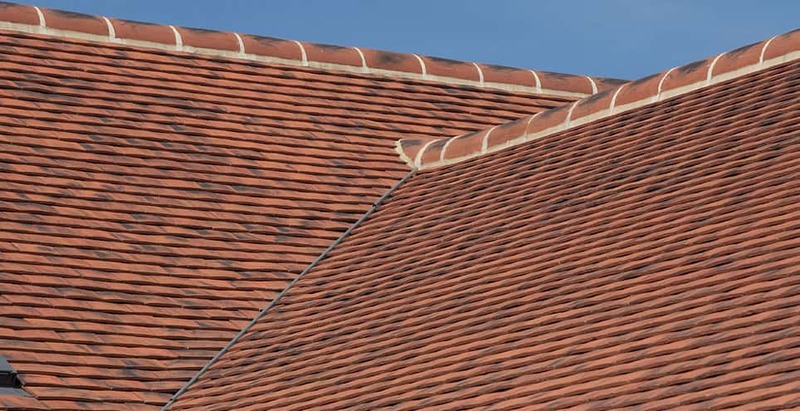 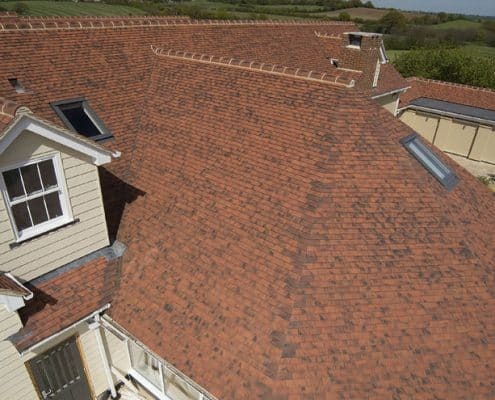 Three roofing project case studies featured the Marley Eternit Ashdowne Handcrafted Tile. 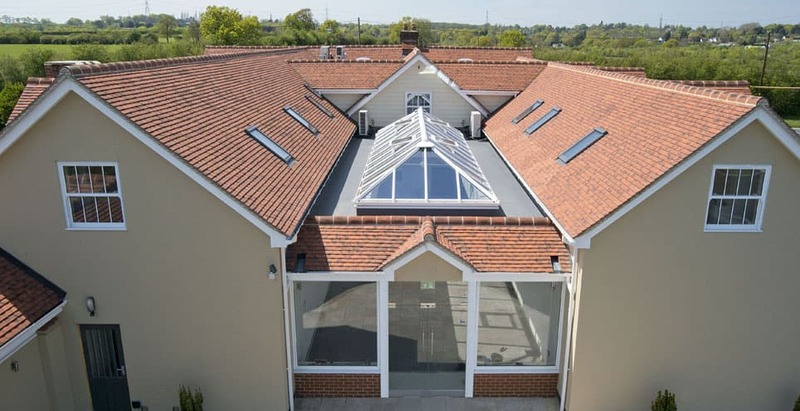 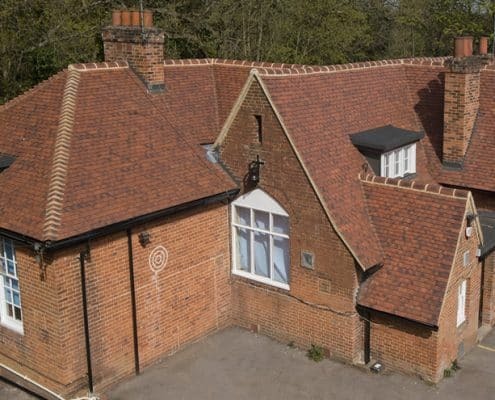 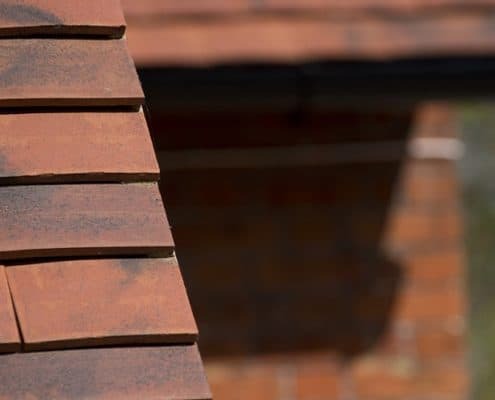 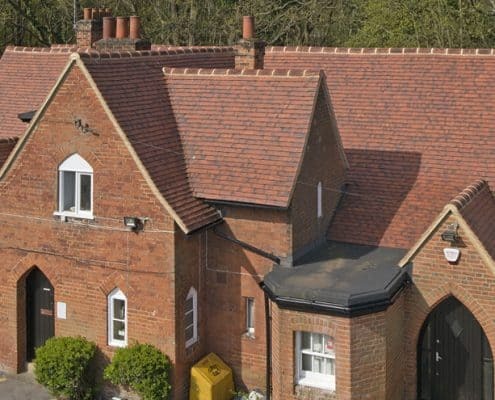 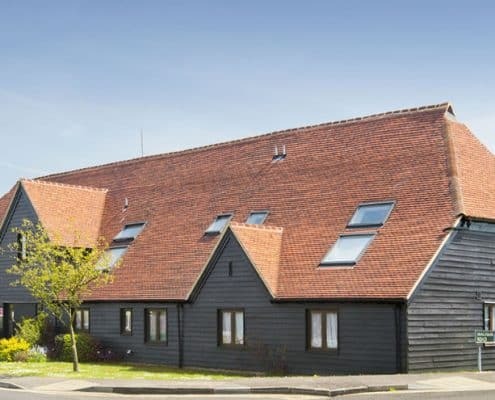 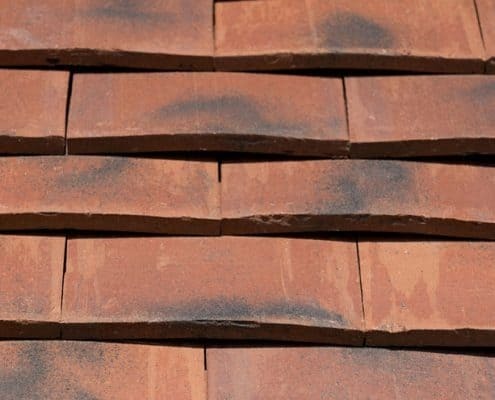 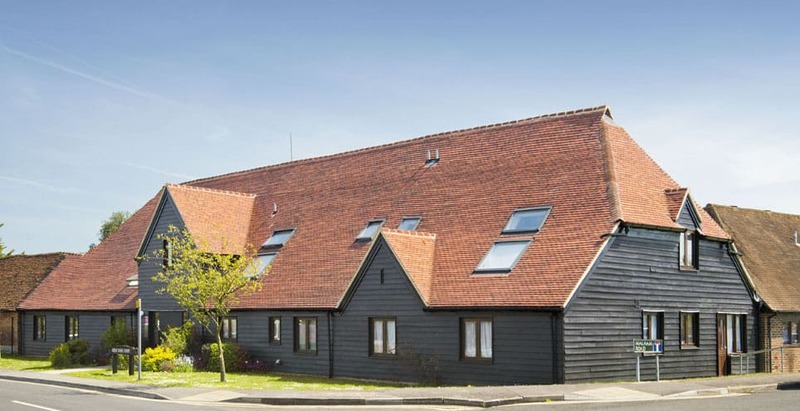 Ashdowne Handcrafted clay plain tiles in Aylesham Mix were used to re-roof the former infirmary of the Shaftesbury Farm School dating from the late 19th century, now used as a youth centre by the parish Council. 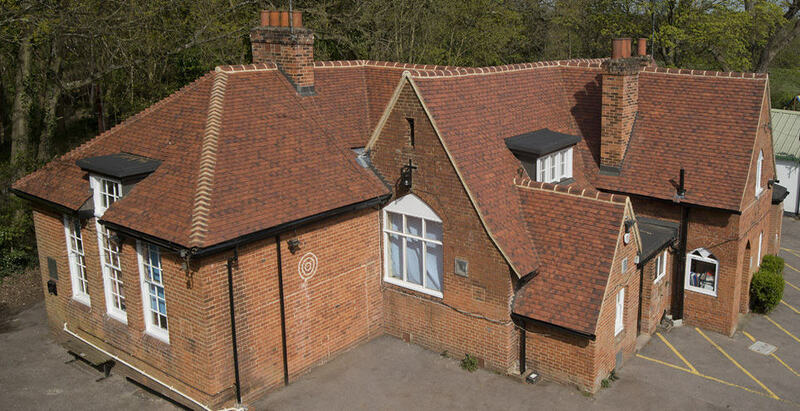 A building left derelict for a decade has been given a new lease of life as a restaurant. 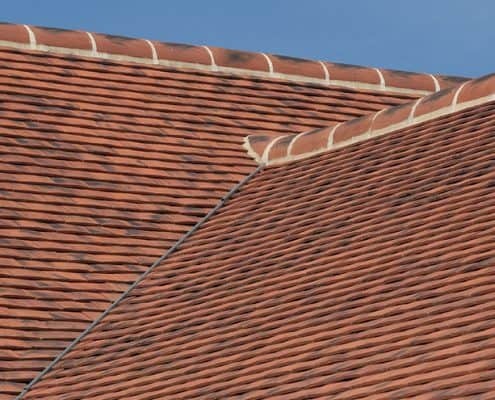 The Wheatsheaf in Rettendon ceased trading in 2006, but has undergone an extensive renovation which features Ashdowne Handcrafted clay tiles on the roof and Cedral Lap on the facade. 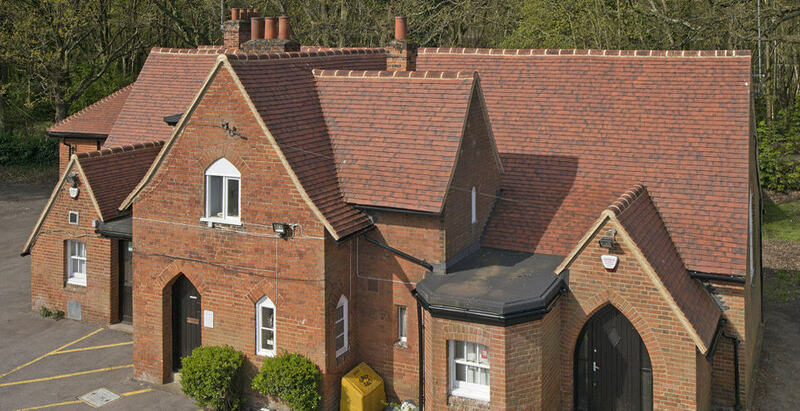 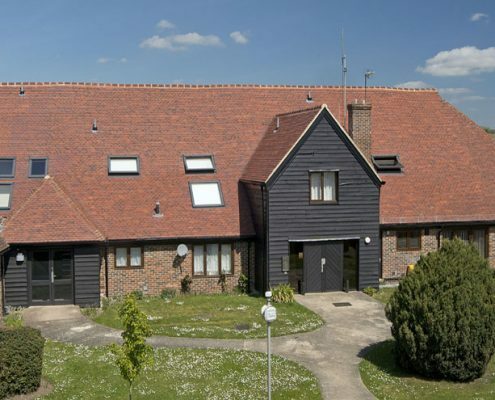 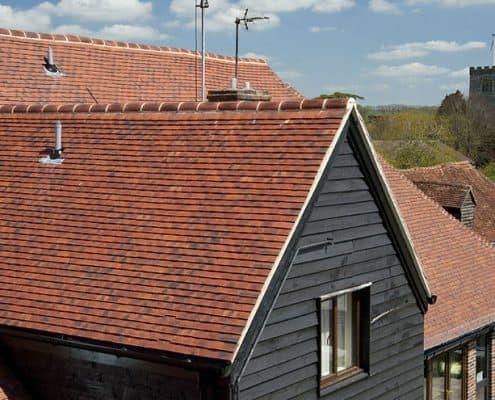 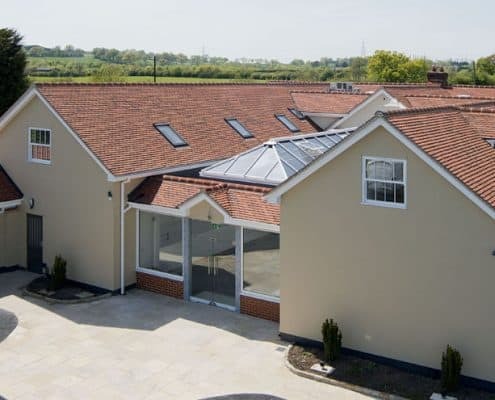 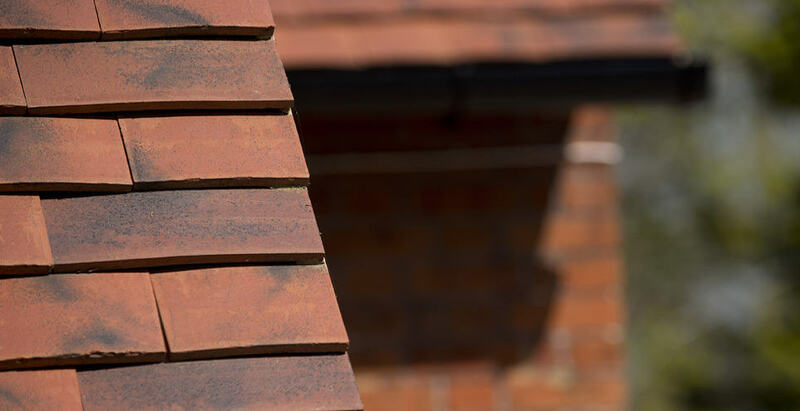 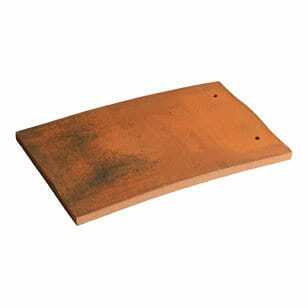 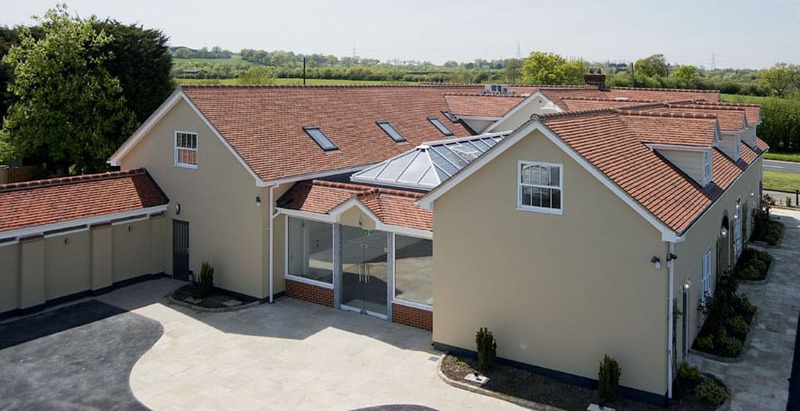 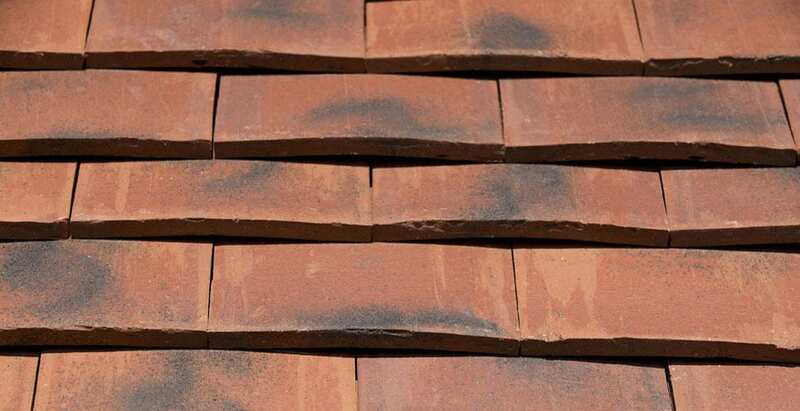 Ashdowne Handcrated clay plain tiles in Ashurst were used in Great Barn Court, Thatcham. 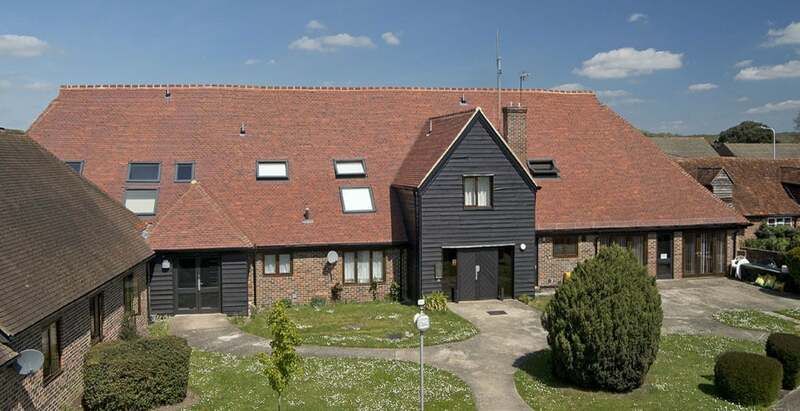 A retirement and sheltered housing development for Sovereign Housing Association. 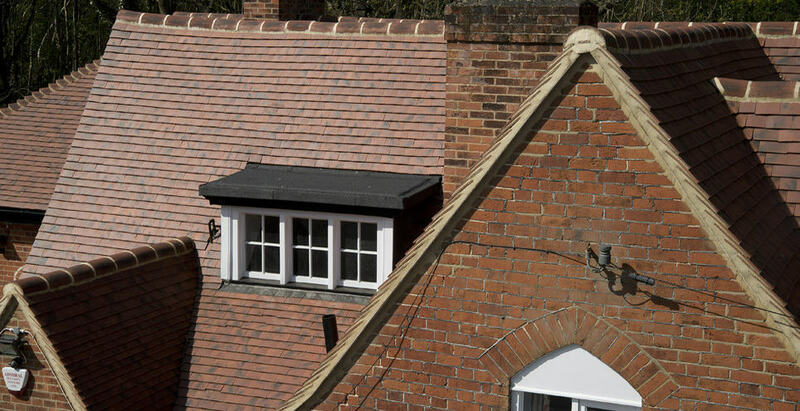 Press Release and Images supplied by Marley Eternit.